We found 411 results matching your criteria. 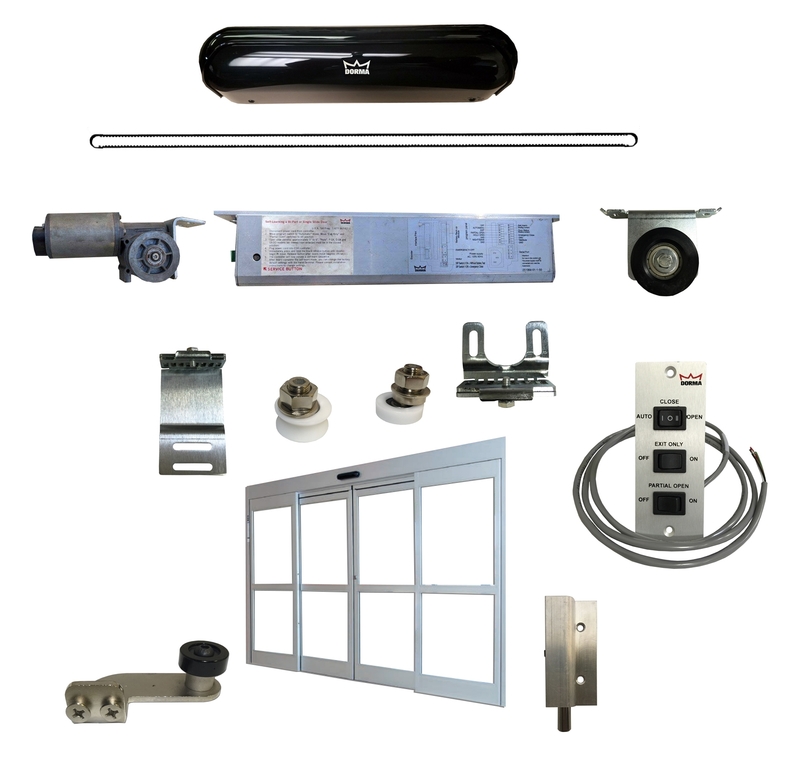 Automatic Door and Hardware stocks a huge inventory of wholesale Dorma ESA automatic sliding door parts as well as Dorma ED700 and ED400 automatic swing door parts. 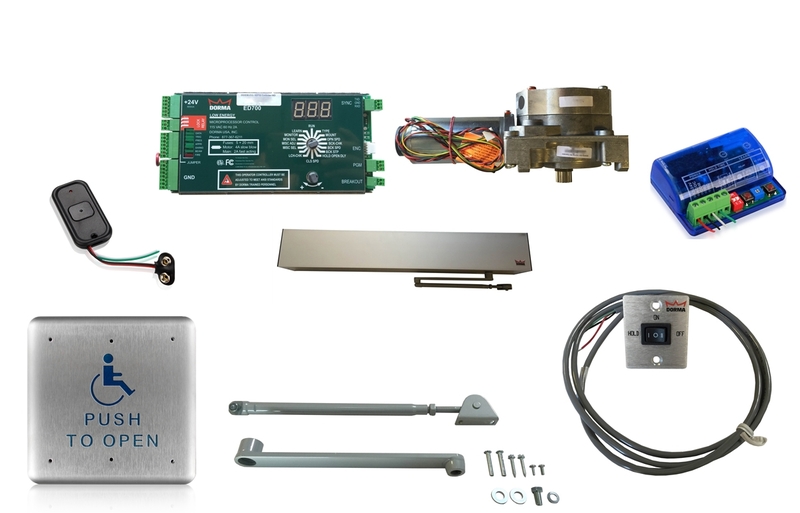 From Dorma ESA timing belt, Dorma ESA return pulleys, or Dorma ED700, ED400 Pull Arm Slide Blocks, we have the Dorma automatic door parts you need to repair your automatic door. 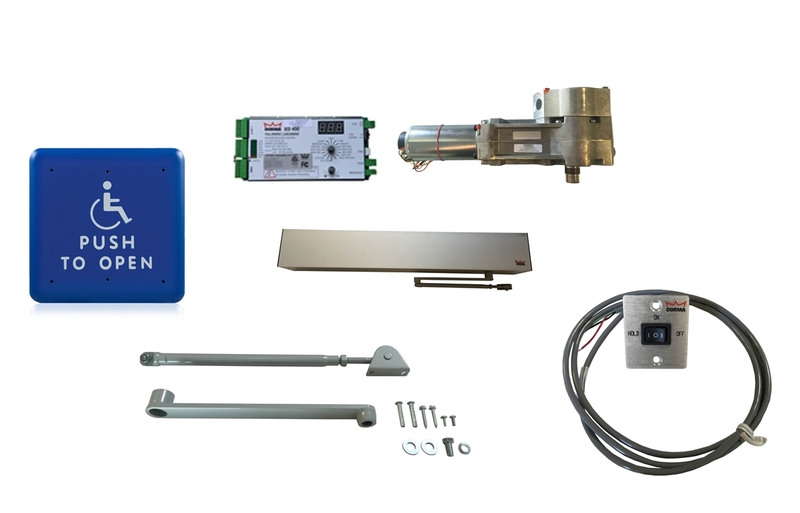 We also stock Dorma ED900 complete low energy automatic swing door packages great for automating your building's door. 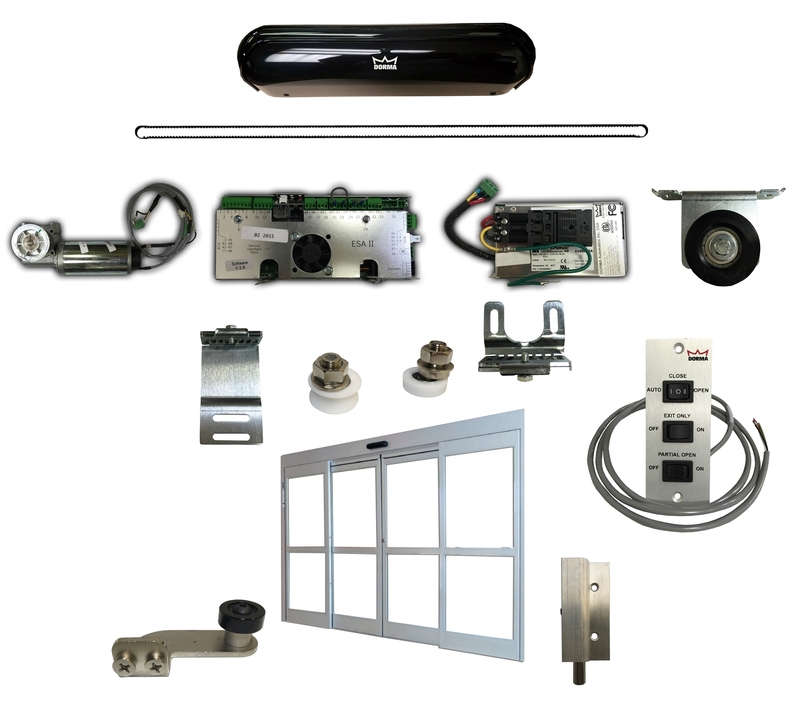 With hundreds of Dorma automatic door replacement parts in stock, you are sure to find the right Dorma automatic door parts for your job. There are many different Dorma automatic door parts to choose from, so please select the Dorma automatic door part which you need. Automatic Door and Hardware has the Dorma automatic door parts you need in stock and ready to ship right to your location. So please choose the Dorma automatic door parts you require and have everything you need for your next job.